Mainstreet Property Services is a large regional company, which means “Big Company” expertise and value with the added benefit of a more direct and personal approach to your needs. Our company was founded by Mark Odom, an industry veteran who realized there was a need for a company that could dedicate itself to becoming a trusted partner while working hand in hand with facility managers. From this unique vision, MPS was born. We currently provide our services to over 100 locations throughout Florida, Georgia, and Alabama. When it comes to maintaining your facility you need a company you can entrust with helping you execute, not just the big maintenance and repair projects, but more importantly your smaller projects. That is exactly what MPS does. 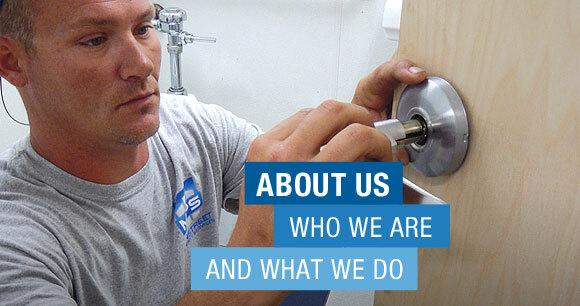 We provide 360º of professional, affordable maintenance and repair service that is only a phone call away. We are quick to respond to, and complete, your requests because we utilize a team of local, regional and highly qualified professionals, whose sole responsibility is to handle each and every one of your business needs in a timely manner. Our goal is simple. We strive to be a valuable asset, not an expense. Regardless of the size of your business you can feel confident knowing that we can service each and every one of your needs – from big repair projects, to the smallest maintenance tasks. By partnering with us, we can help you save time AND your bottom line.